When you need a jacket to keep you warm and dry, this Cutter & Buck softshell has you (and your favorite team) covered. 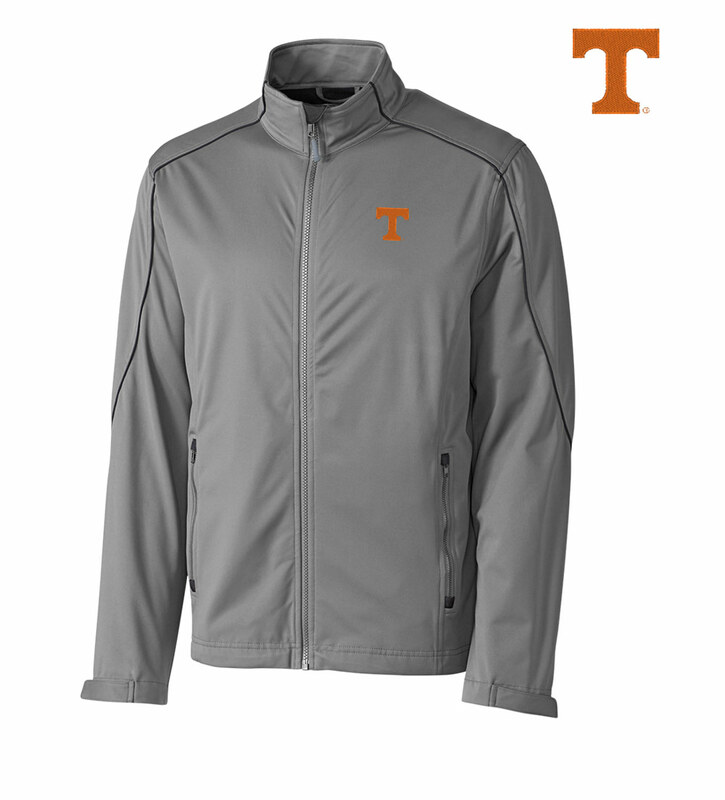 This wind- and water-resistant essential features an officially licensed embroidered University of Tennessee logo on the left chest. Full-zip front with chin guard. 100% poly. Machine wash. Imported.